Behind The Thrills | Cedar Point to close Mean Streak in September! Cedar Point to close Mean Streak in September! Cedar Point to close Mean Streak in September! Mean Streak certainly lived up to it’s name. The wooden coaster was bumpy, mean and it was a hell of a ride. Cedar Point announced Monday that they will close the coaster on September 16th, to make room for future improvement in FrontierTown. At one point in time Mean Streak was the tallest wooden coaster in the world, with the longest drop. That record was only held for one season, but it was enough. 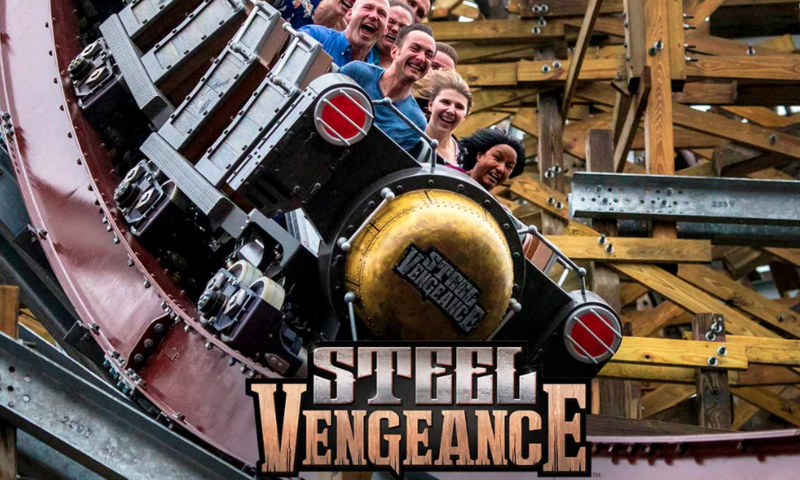 It was consistently ranked in the top lists on every single coaster poll, and to this day has it’s fans. Guests can pay homage to the coaster until September 16th, but on that day Cedar Point will lay it to rest with the “Last Rites”. From 6 – 7 p.m., guests can take one final trip along the giant, then at 7:30, join in a special closing ceremony . The park will perform the “last rites” to the ride and march in procession from FrontierTown to the Dead Rides Cemetery near the front of the park. It’s a dramatic end for a big dramatic coaster. However, I have a feeling that before the end of the year, you’ll see another dramatic scene unfold as Mean Streak is reborn. 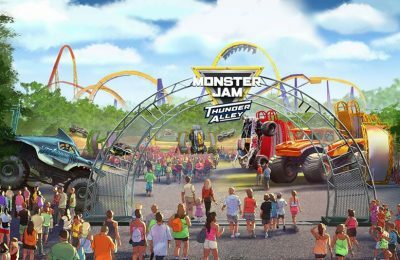 The rumors have the coaster coming back to life as a Rocky Mountain Coaster conversion, which will mark the first for Cedar Fair. The park will more than likely make an announcement after the coaster is closed, and before the end of Haunt.